In last week’s blog post, we discussed why your customer service strategy is the foundational key to your company’s growth and success. There’s no point advertising to attract more customers until your business is ready to deliver a good–or, better yet–exceptional customer experience! Today we’re going to outline how you can get started on creating your own customer service strategy and which elements to include that will help boost customer acquisition and retention. How do they search for your product? What search terms do they commonly use? What kinds of questions do they typically ask before making a purchase? This tells you what kind of information to provide during the sales process or on your website and when. How do your customers wish to access your products? What can you do to make it as easy as possible for them to shop from you? Identify potential barriers that interrupt a sale. 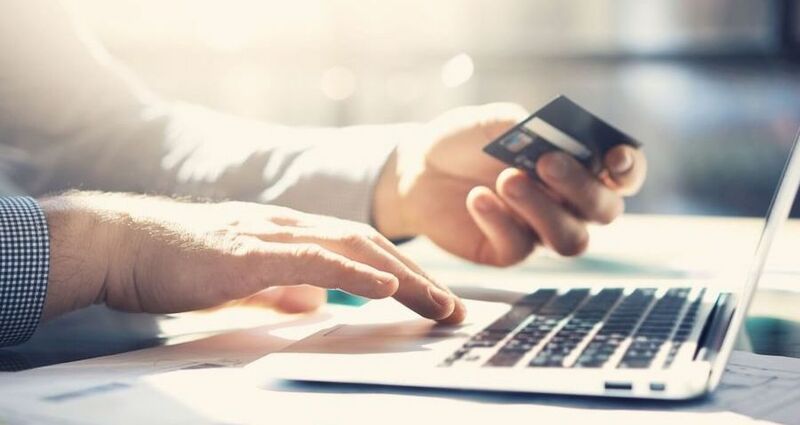 These can include not having security certificates conspicuously displayed during online checkout, not accepting PayPal or other payment methods and not being upfront about shipping costs, options and timeframes. Remove as many potential barriers as possible. Identify what your customers could gain from buying your product now. Identify what customers could potentially lose from waiting to buy your product. Determine what kinds of information you can provide that will help your customers take the next step or make a decision. Determine what you can do to help those customers who may not be ready to buy today. 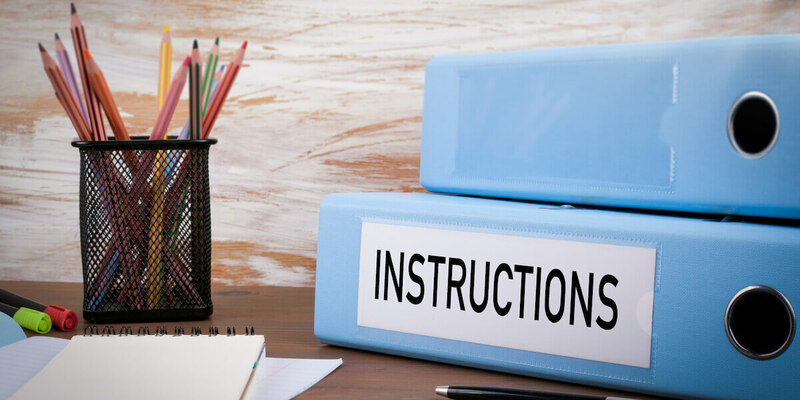 When a customer calls or visits your business, anticipate what kinds of questions they’ll ask you and what kinds of discovery questions to ask them that will help you best understand their needs, goals and how your products and services can resolve them. Too often, businesses leave this up to their sales staff to do on the fly. Naturally good sales people will know what kinds of questions to ask, but imagine how great your entire sales team could be if everyone was on the same page and collaborated on how your sales process could be better optimized. Show customers you’re really listening by repeating back to them what you heard them say. Something such as “Okay, Mr. Smith, so what I understand you need is a blankety-blank that does this, this and that.” This technique puts your customer into a state of subconscious agreeableness since what you are doing is showing them–in their own words–that you clearly understand their needs. Practicing active listening skills may be easier to do when you’re listening to a potential customer tell you what they’re looking for but can be challenging to do when you’re on the receiving end of a customer’s dissatisfied rant. This is when your listening and problem-solving skills are truly tested. After all, how you handle issues as they arise will make the difference between a further enraged customer versus a relieved one. Make sure you have a straightforward process for receiving and promptly handling customer questions, concerns, returns or complaints. The less steps your customer has to take, and the less people they have to talk to in order to get their issues resolved, the better. Make your return policy crystal-clear and uncomplicated from the get go. Bring it up when a purchase is made and have it printed somewhere on receipts. Your return policy is often the safety-net for customers who are trying a new product for the first time. No matter how heated a customer engagement gets, remain calm, cool and polite. And show them that you empathize with their concerns and are willingly to do whatever you can to resolve them quickly. Remember, anger stems from fear. Make your customer feel safe and that they’re talking to someone who can help them. One of the key elements that affects customer retention–besides offering a great product–is what you do to make your customers feel valued for their loyalty. 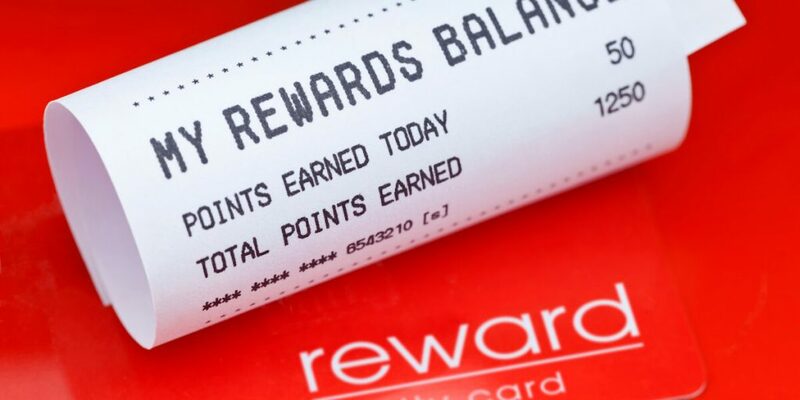 This is where implementing a loyalty program comes in. Based on your customers and the nature of your business, identify a loyalty program that works for your business and that will appeal to your customers. Then, when you’re ready to launch it, let your past customers know they are “the first to know” via an email campaign. Some sales people pride themselves on making big sales and closing deals, but there’s merit in the sales person who knows how to nurture a customer through a longer sales cycle, and a sales person who knows how to make a customer look forward to coming back. Rather than risk making your customer feel buyer’s remorse, teach them to shop! 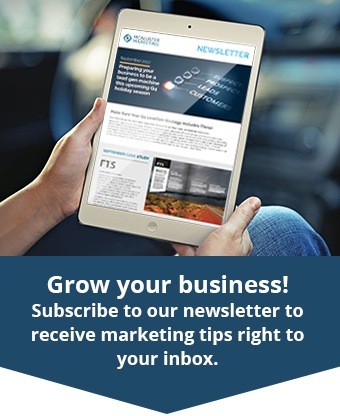 Segmenting your customers into email lists according to their past purchases and interests. Following up on every sale with an email, thanking your customer for making their purchase and suggesting other products that they may like or which complement the product(s) they already purchased from you. Staying in touch with your customers with emails containing tips on how to get more use out of their purchase(s) from you. Introducing them to your Loyalty Program while they’re making their first purchase from you. Offering the occasional perks or promotions–on their birthdays or other special holidays, for example–to inspire them to come back to try something new. Taking the time to co-create a “plan” with your customers that works towards their big picture goals. Letting your customers know that you’re keeping a file of their product interests and your recommendations for them so they can get what they need when they come back can go a long way in making your customer feel special and confident about buying from you again. Following up with your customers them via phone or email to see how they’re enjoying their most recent purchase. Finally, after considering all the above elements, it’s time to put them together into a formalized customer service strategy. Too many businesses fail at either documenting their customer service strategy, testing it, updating it or implementing it with the active participation of their customer-facing employees. Create a step by step plan that follows your customers from their initial contact-point with your business, through to their first inquiry, visit, purchase and beyond. Get your customer-facing employees in on collaborating and developing your new customer service strategy with you. After all, employees are more likely to adopt a process that they helped co-create. And studies show that making them feel included boosts overall performance. Communicate that your system isn’t a rigid script–leave just enough room to improvise when needed and empower your employees with the right tools, authorization and ability to handle customer issues as they arise. Include your customer service strategy in your new employee onboarding training. Don’t leave it up to them to deliver great customer service their way; make sure they familiarize themselves with the customer experience you want them to create and are onboard with delivering it consistently. Test your system every quarter or as needed to see if any area could be tweaked or better optimized. Doing so ensures your customer service strategy remains up to date, responsive, customer-centric and relevant. Of course, your own customer service strategy may require more complexity, depending on your product, services and sales cycle, but the above steps should help get your strategic juices flowing and focused on designing an exceptional customer service experience that’s bespoke to your business. If you’d like to learn more about optimizing your customer acquisition, conversion and retention tactics, or would like help with designing a customer service or marketing strategy for your business, let’s talk! Give us a shout at McAllister Marketing today. We’re a tight-knit group of marketing experts working together to help our clients optimize their sales and grow their brands and businesses.